For email writing, maybe more than for any other channel, good copy helps your reader get through the content quickly. It captures the message easily without the need for any second guessing. And remember, many people do not read emails in full so if you have critical content, put it up front. The first step to success with writing emails is a great subject line. A short sharp subject line enables your email recipients to understand immediately why you are writing to them. The subject line is often sharper if written after you’ve completed the text of the email. After the subject line the next thing to focus on is getting the details and context packed into your first sentence. It needs to clearly state what the email is about and what response you want. Throughout the copy, keep in mind what result or response you want. As you write each sentence, that has to be at the forefront of your mind. In business most people are rushing when they read emails. Certainly, clutter in their inbox is a daily hassle they have to contend with. They want to delete incoming emails if they possibly can. 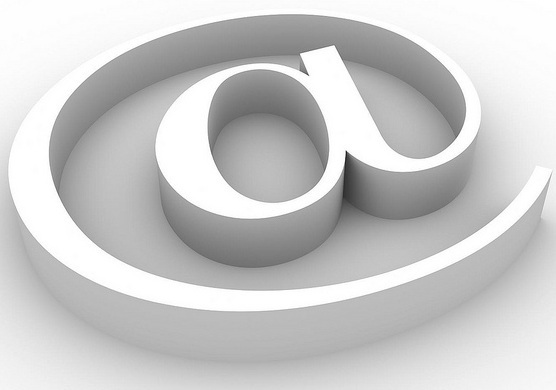 To get an idea across in an email it is best to use simple words and simple language. Reply all is a major trap. Make sure you are sending your email only to those for whom it is relevant. Before sending an important work email, make sure you have checked it at least once. Ideally, leave time after writing before you proofread. Of course, for your proofreading to be the best that’s possible, you need to have a printed copy. If you have multiple points to cover in an email, number them. Much better to have three separate items numbered 1, 2 and 3 than a wall of text with three paragraphs. In business emails you should avoid abbreviated text language. And don’t be too casual. Write as you would speak, of course, but maintain your professionalism when communicating in business.